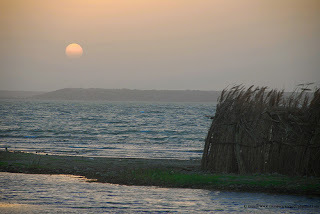 Keenjhar Lake also called as Kalri Lake is located in Thatta, Sindh, Pakistan. 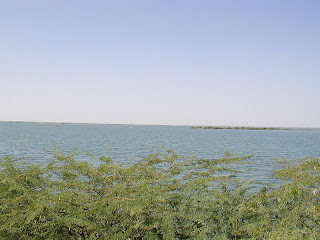 The Lake is 16 miles from Thatta, and an hour’s drive east of Karachi. It is one of the largest in Pakistan. Keenjhar Lake is the largest freshwater lake in Pakistan. It plays a substantial ecological role in the functioning of the Indus River basin. 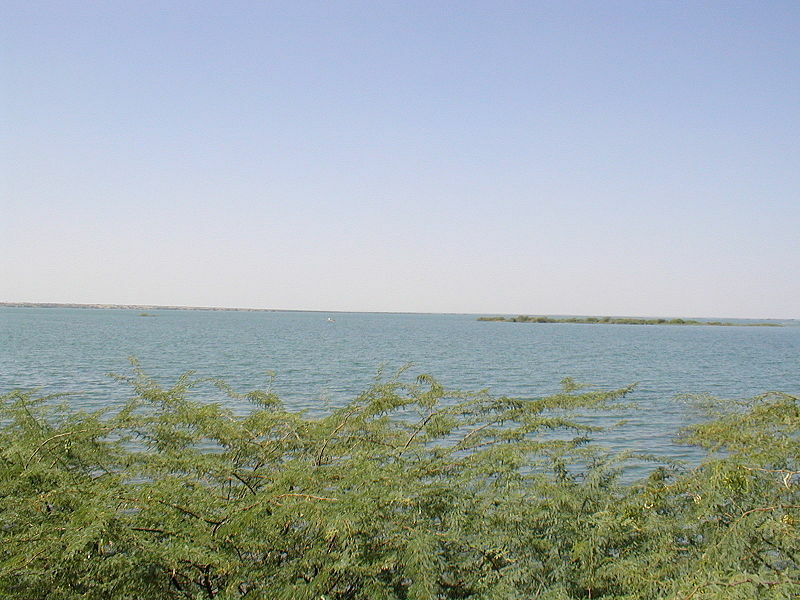 Keenjhar Lake is also a major source of drinking water for Karachi. The lake has an international fame due to the breeding, wintering and staging of several water birds including European Wigeon, Black Coot, and common Pochard etc. The average count of mid winter water birds in 1980’s was 140,000 per winter. 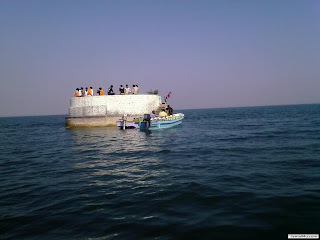 It is also an important fishing place and home to many fishermen and their families. 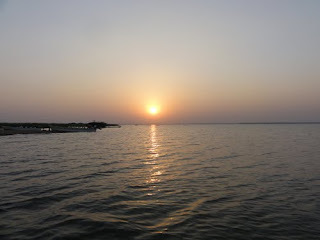 The famous folk lore of Sindh ‘Thee’ is connected to this area. There was once a fisherman’s daughter called Noori. The King Jam Tamachi of Sammah Dynasty fell in love with her and married her. 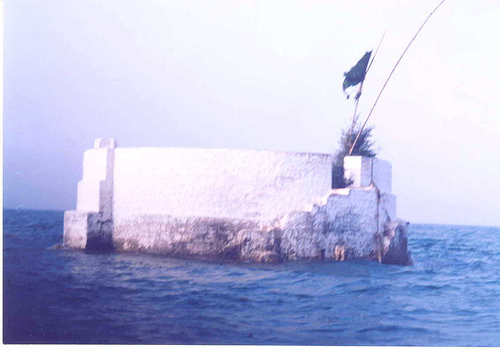 Noori’s shrine was built in the middle of Keenjhar Lake and is still there today. Her shrine is known to be dated back around 18th century. The King himself is buried in the Makli Hills. 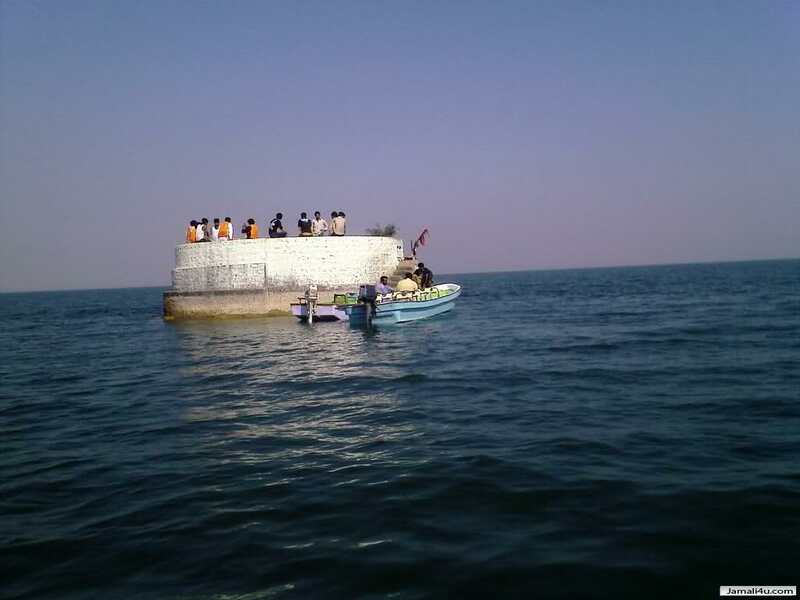 Hundreds of people come from far away areas to visit Noori’s shrine, giving Keenjar Lake an added historical importance. 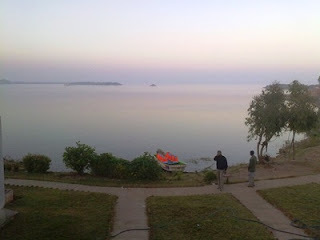 There are PTDC (Pakistan Tourism Development Corporation) Cottages for over night stay. The cottages are booked through PTDC offices Karachi. Demand is heavier on the weekends, especially on Friday and Saturday evenings. 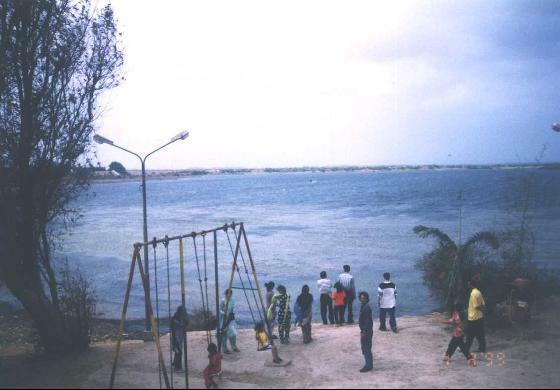 The Family Area may be quite busy with many families staying overnight and inter-family games and festivities are not uncommon.